Network Administration & Implementation - Wilmot Technologies Inc. Organizations are depending on reliable and scalable IT infrastructure to meet the demands of today’s growing economy. Wilmot Technologies helps our clients determine what technologies will be most effective in providing the maximum productivity needed for their employees and customers. Whether your business is looking to build a whole new network in an already existing area or to add on to your existing infrastructure, we will design it form the ground up with all of your needs in mind. Wilmot Technologies knows it is important that we cover all your installation needs to make the implementation stage as easy as it can be. We install networks which includes deploying the hardware (routers, switches, firewalls, access points, servers, cabinets, etc.) as well as implementing the physical cabling infrastructure (Cat 5e, Cat 6 and Fiber cabling) and secure wireless setup to guarantee that your business is protected. Wilmot Technologies supports all the networks we implement and support existing ones. Any issues you have from desktops and laptops to servers, networking hardware and printers we will assess, investigate and find a solution for you. 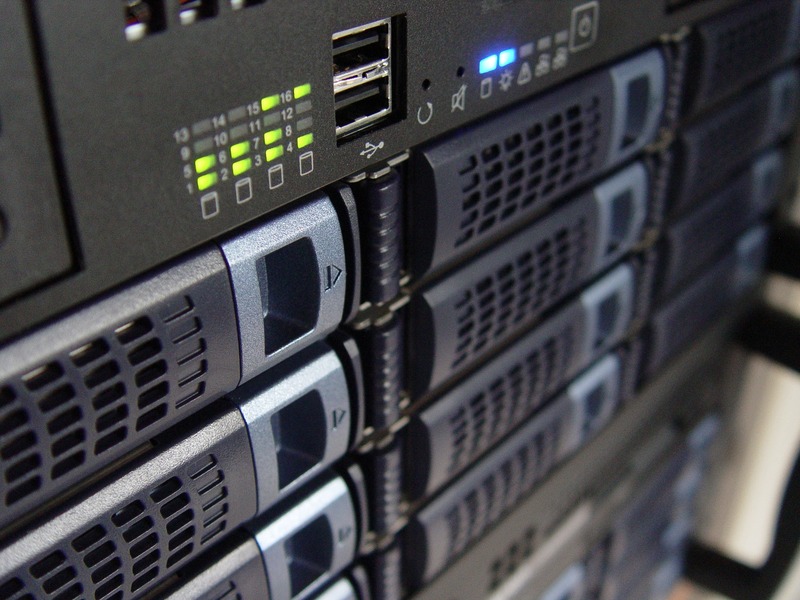 We offer backup consultation and configuration both onsite and offsite, hardware recommendations, upgrading existing installations and remote access consultation and configuration. Wilmot Technologies brings network dependability without the expense of additional staffing. Our trained and experienced professionals will manage all facets of your network administration needs. Through remote monitoring, problems are detected early and corrective action can be taken, reducing the risk of costly network problems and downtime.